Virtual reality is a major contender for the next big technology to hit the business industry, and it’s been able to accomplish what modern neuroscience could not. 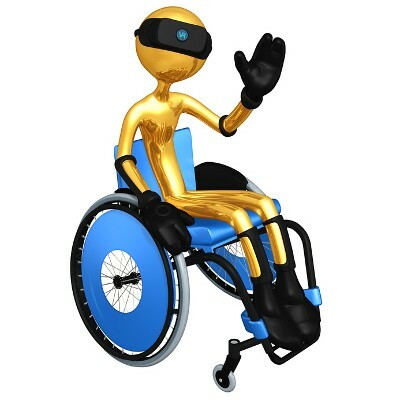 In the medical sector, virtual reality has been tested on paraplegic patients in attempts to help them walk again using brain-controlled robotic limbs. However, these innovations have yielded unexpected, astounding results.